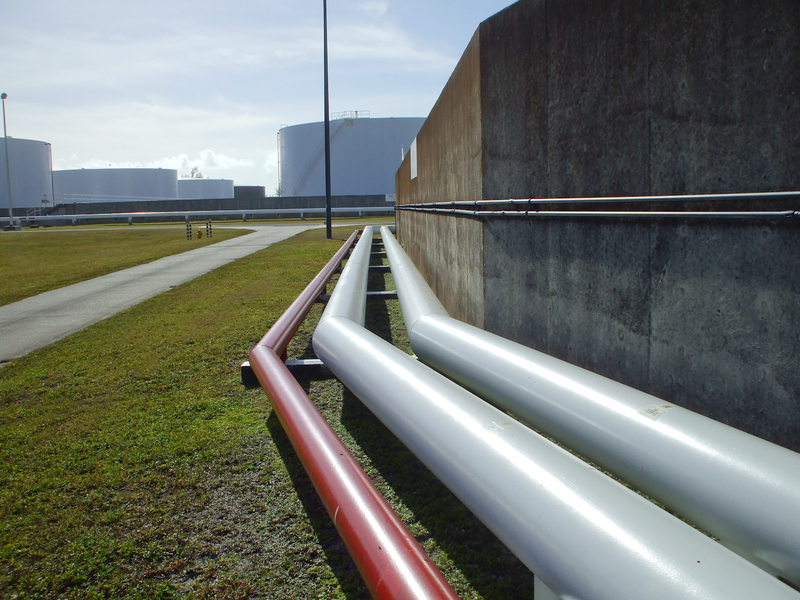 EEI was retained by Naval Facilities Expiditionary Warefare Center (NAVFAC EXWC) to perform the API 570 Inspection and integrity assessment of DESC capitalized petroleum pipelines at US military installations under the DESC funded, Centrally Managed Program (CMP). It is the goal of this CMP to reduce the risk of petroleum, oil, and lubricant (POL) piping system failures which would have unacceptable environmental and mission readiness consequences by completing a planned and methodical pipeline integrity assessment of an installation’s POL piping system. Based on this assessment, an Integrity Management Plan – POL Pipelines is developed which is unique for each installation and addresses that installation’s unique requirements. The Integrity Management Plan includes identification of deficiencies and remedies to facilitate continued operation and installation sustainment. The Plan provides the installation, MAJCOMs, Service Control Points, and DESC with a better tool to fund and provide maintenance to ensure longevity of critical POL Infrastructure Systems. To date EEI has completed Integrity Management Plans for more than 160 DoD installations worldwide.